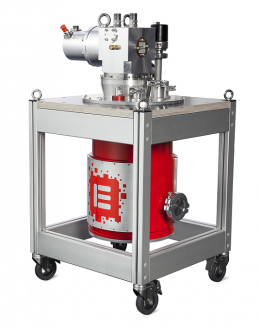 Entropy provides closed-cycle cryostats based on 1- and 2-stage GM or pulse-tube coolers for continuous operation at low temperatures. 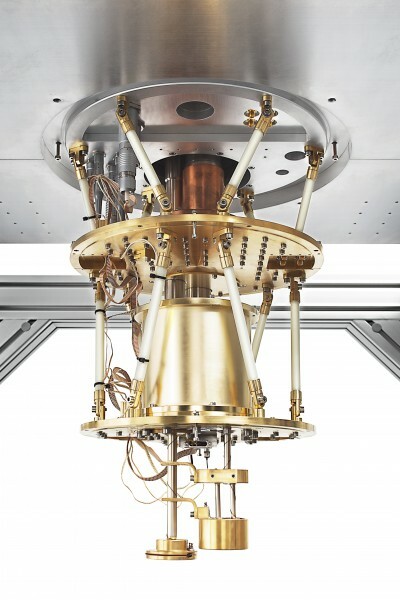 The Entropy cryostat with Joule-Thomson stage offers continuous operation at temperatures around 1K and a cooling power of a few Milliwatt. 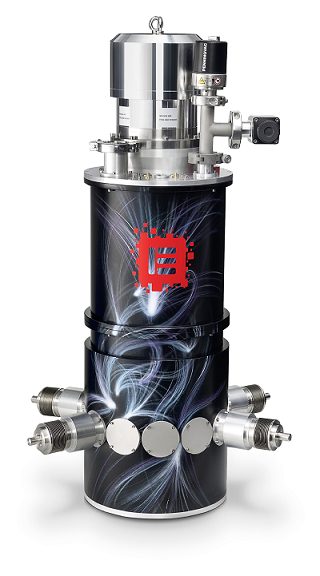 Entropy JT cryostats are available as M- and L-series based on pulse-tube coolers with a cooling power of 0.5W or 1.0W at 4.2K and various sample space. 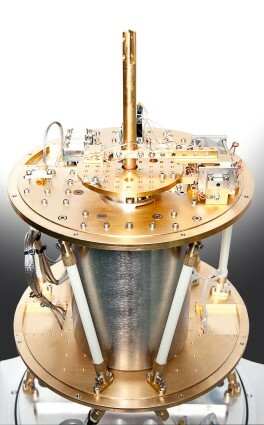 Cryostat for operating 64 Superconducting Single Photon Detectors (SSPDs) below 1K. The systems come fully featured up with temperature sensors, heaters, electronics and software with TCP/IP interface for remote control. 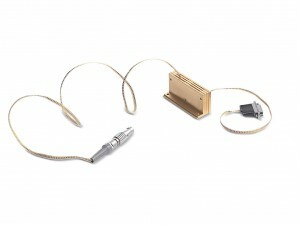 Several accessories such as DC cables, coax cables, circuit boards, fibers, optical ports and sample magnets are available on request. 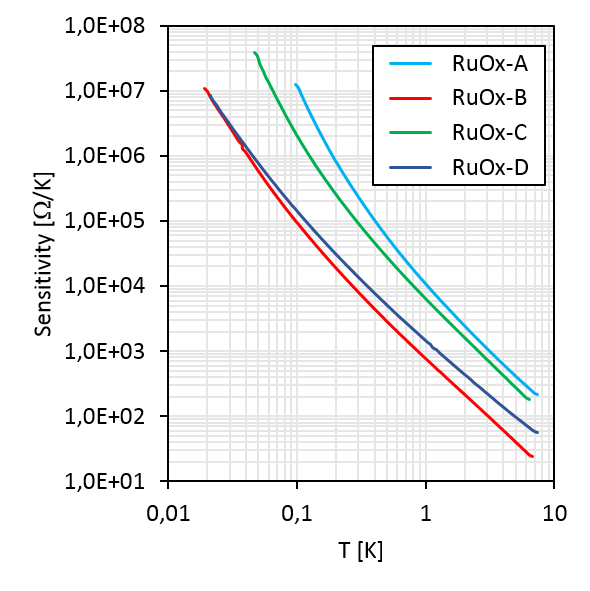 The Entropy cryostats with sorption units are available as M- and L-series based on pulse-tube coolers with a cooling power of 0.5W or 1.0W at 4.2K and various sample space. 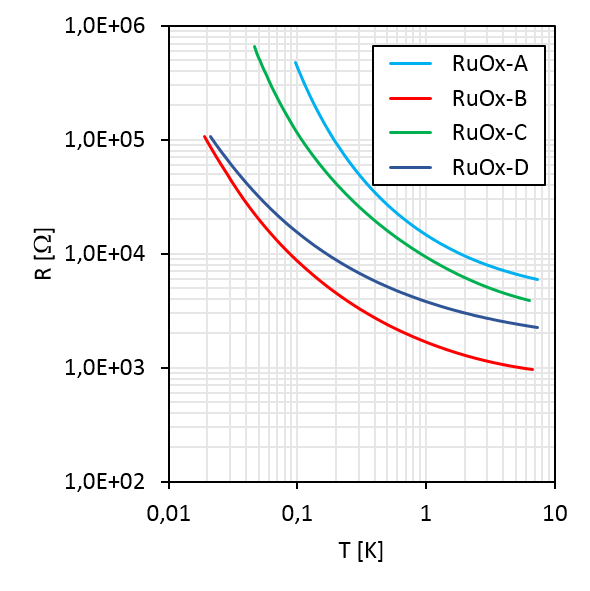 We offer the cryostats with He-4 and He-7 sorption units from our partner Chase Research Cryogenics LTD.
Our ADRs offer a fast and reliable way to get into the Millikelvin range. Optimized for easy access and handling. 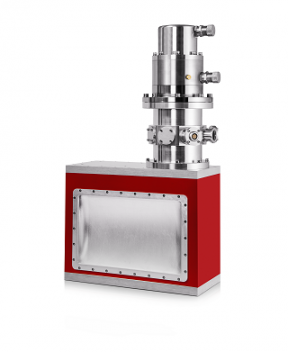 The Entropy ADR cryostats are available as M- and L-series based on pulse-tube coolers with a cooling power of 0.5W or 1.0W at 4.2K and various sample space. 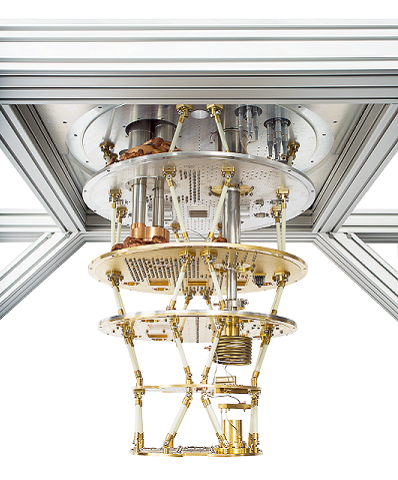 The ADR stage consists of a superconducting magnet, a double-stage salt pill unit and a heat switch. 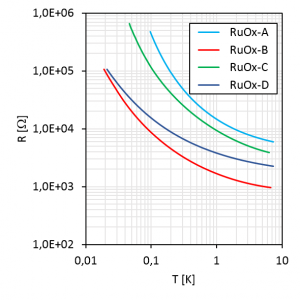 A dilution refrigerator is a continuously operating cooling system for temperatures in the Millikelvin range. 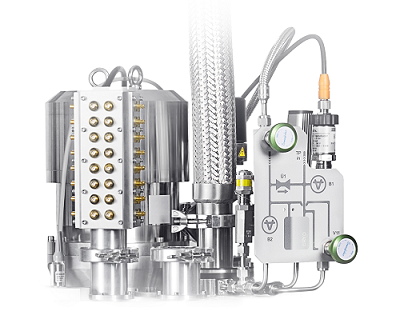 Our dilution is available in various configurations with different base temperatures and cooling power. 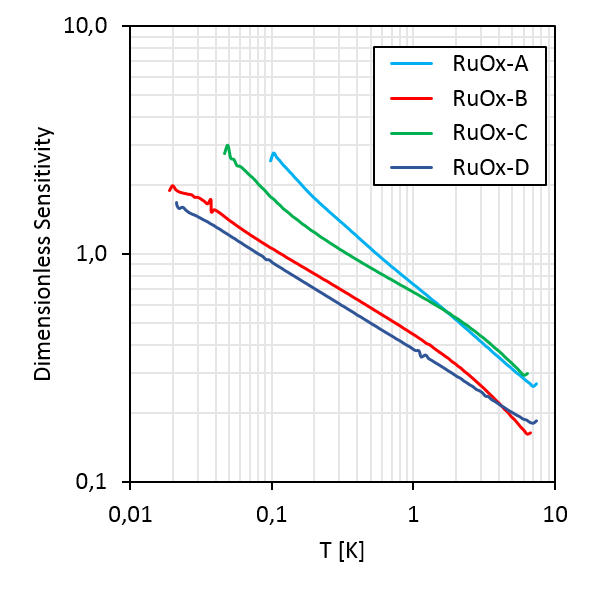 The COBox is a unique solution from Entropy for vibration-sensitive experiments at low temperatures. 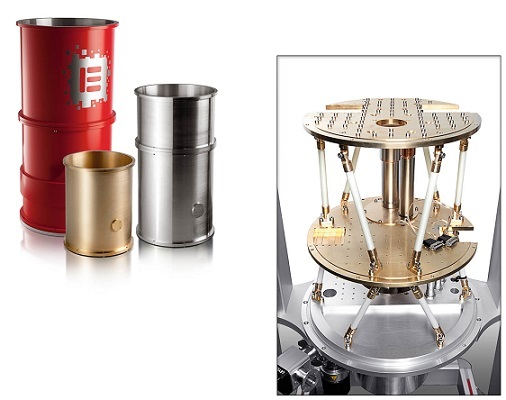 For maximal vibration isolation the COBox is connected rigidly to your optical table and only flexibly to the coldest stage of the cryostat. 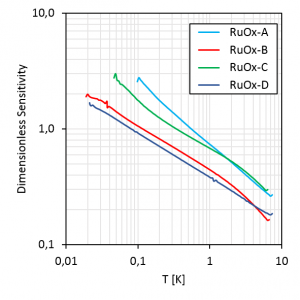 Thick-film chip resistors based on Ruthenium Oxide are effective low-temperature thermometers. 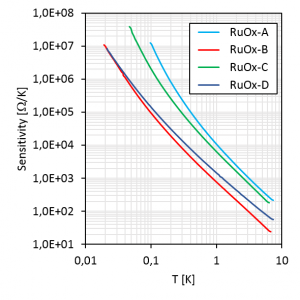 Entropy offers several types of RuOx sensors for different temperature ranges and applications in high magnetic field. Housing: The standard sensor housing is made of pure silver or copper. A minimal amount of pure epoxy is used in the construction to avoid heat-capacity anomalies from epoxy fillers. 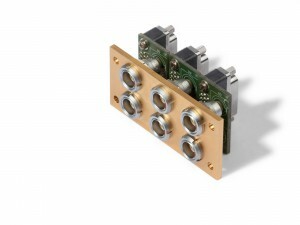 The sensor has an integrated SMD connector for easy and reliable electrical connection. Other housing options such as chips on silver foil or naked are available on request. Ask us for a tailored solution for your application. 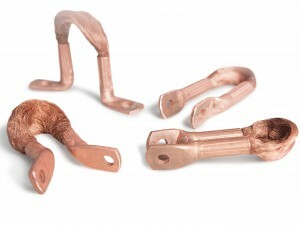 Flexible, thermal links made of single copper wires with 50µm diameter for cryogenic application.